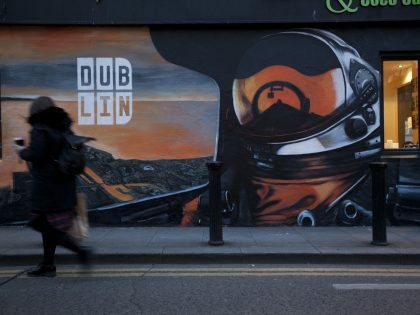 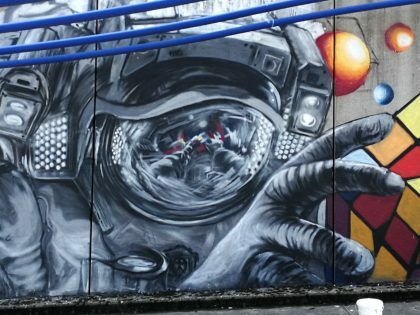 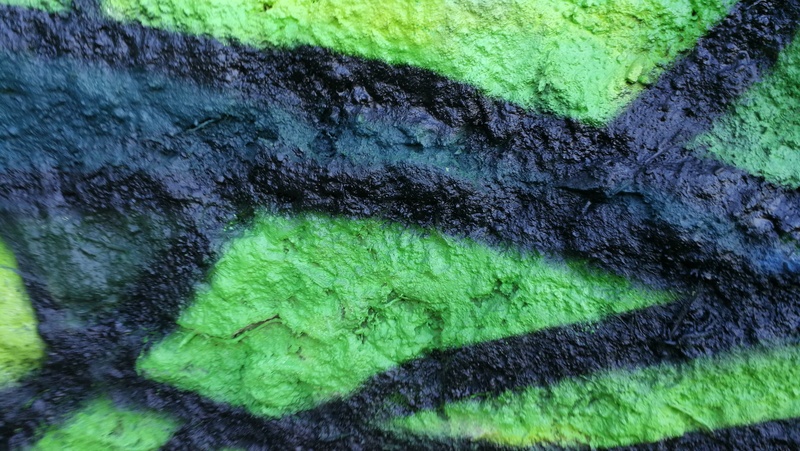 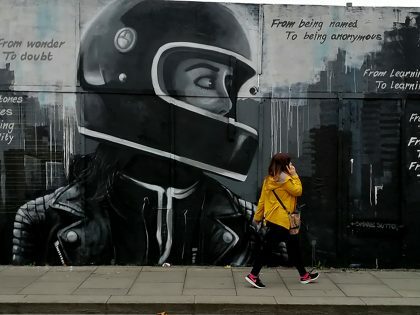 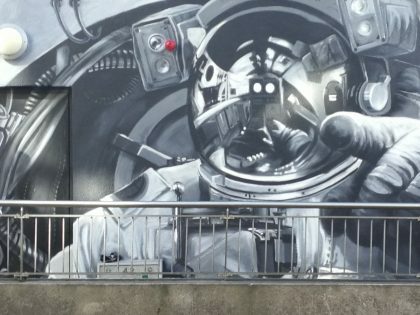 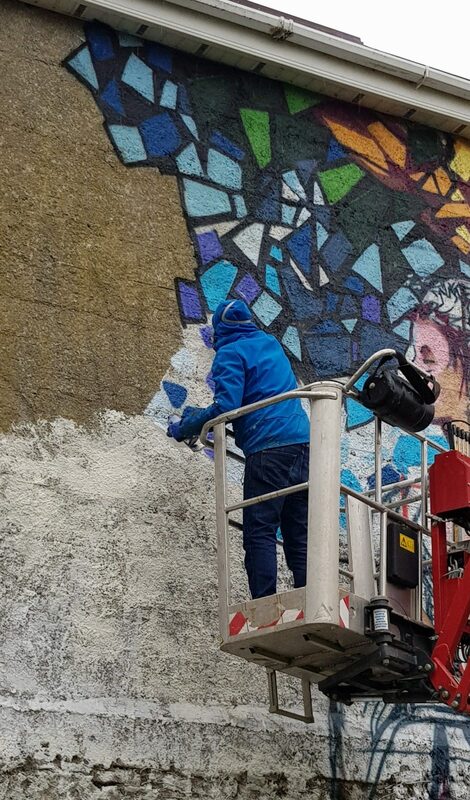 @Wallproject (from the guys @WaterfordWalls) and @dunamasecollege in portlaoise. 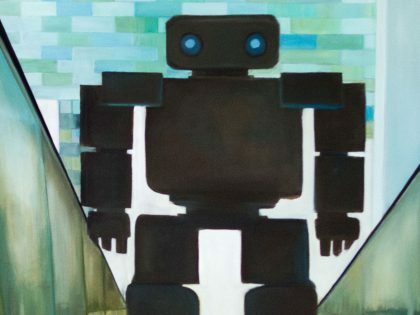 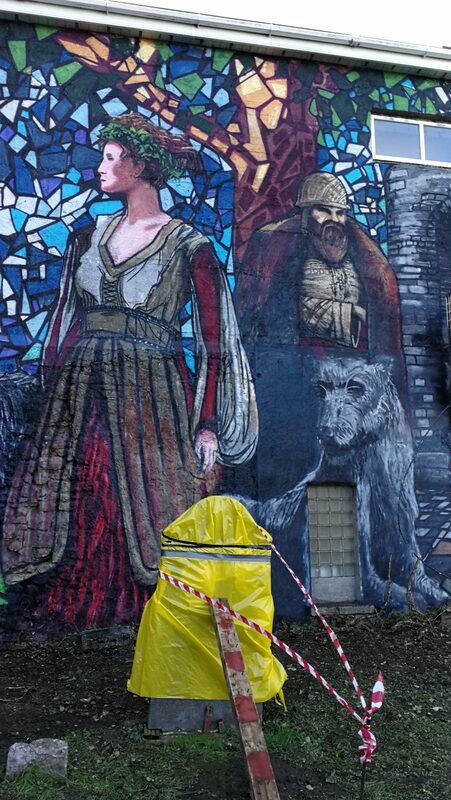 A nice way to start the new year with a big colour full piece in probably the most unusualsetting if painted in. 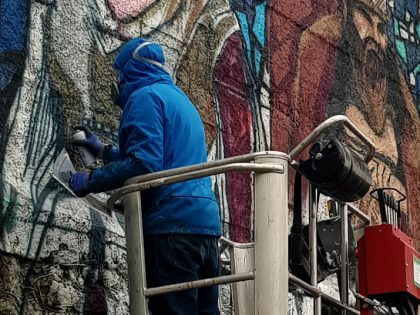 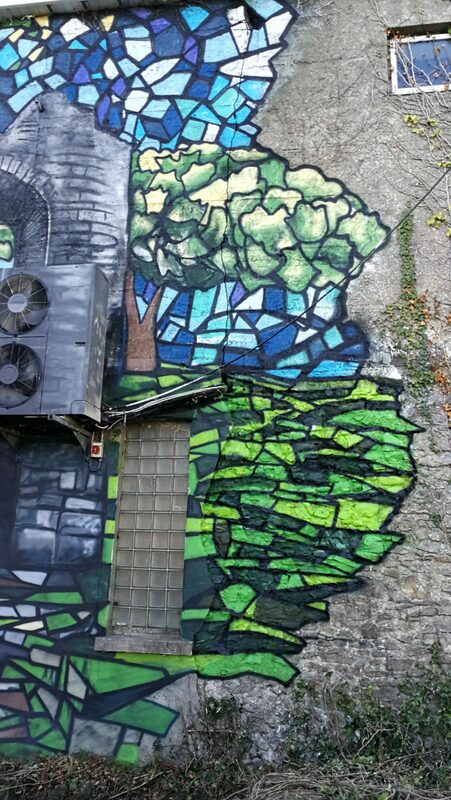 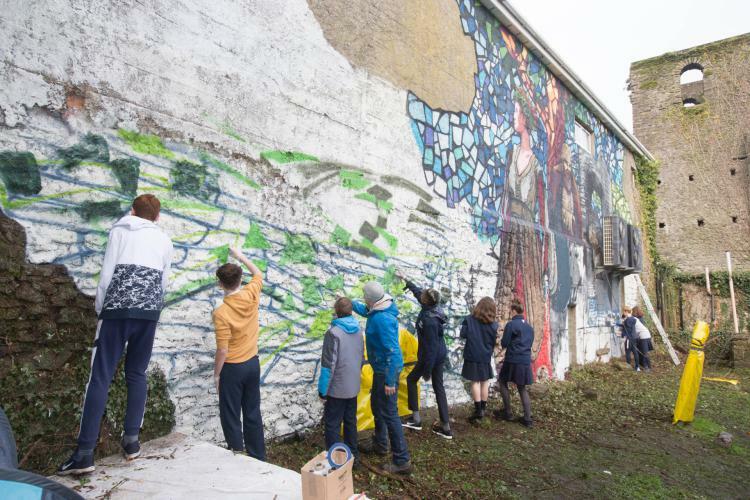 The creative project was to install a mural on a large wall at the old St Peter’s Graveyard at Railway Street, Portlaoise Site with further ideas to develop the space by creating a ‘pocket park’ for the public to enjoy. 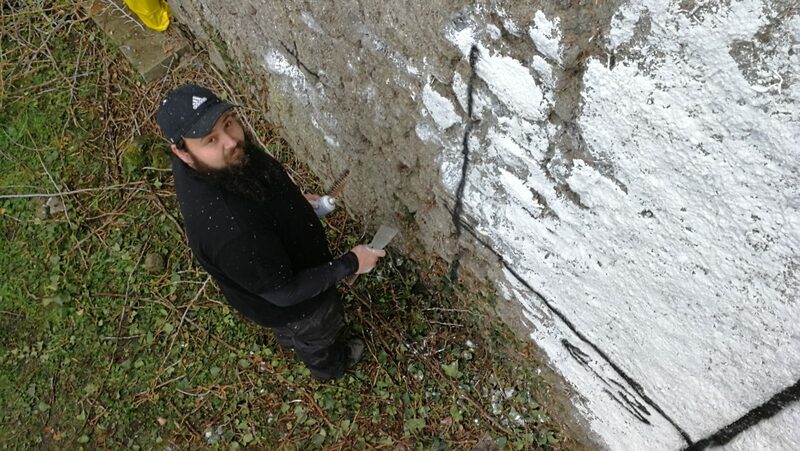 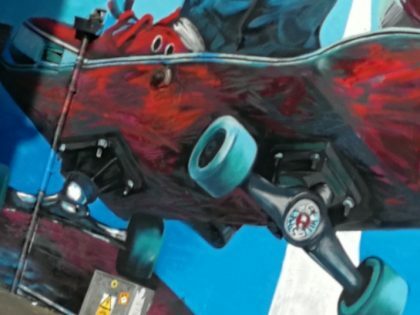 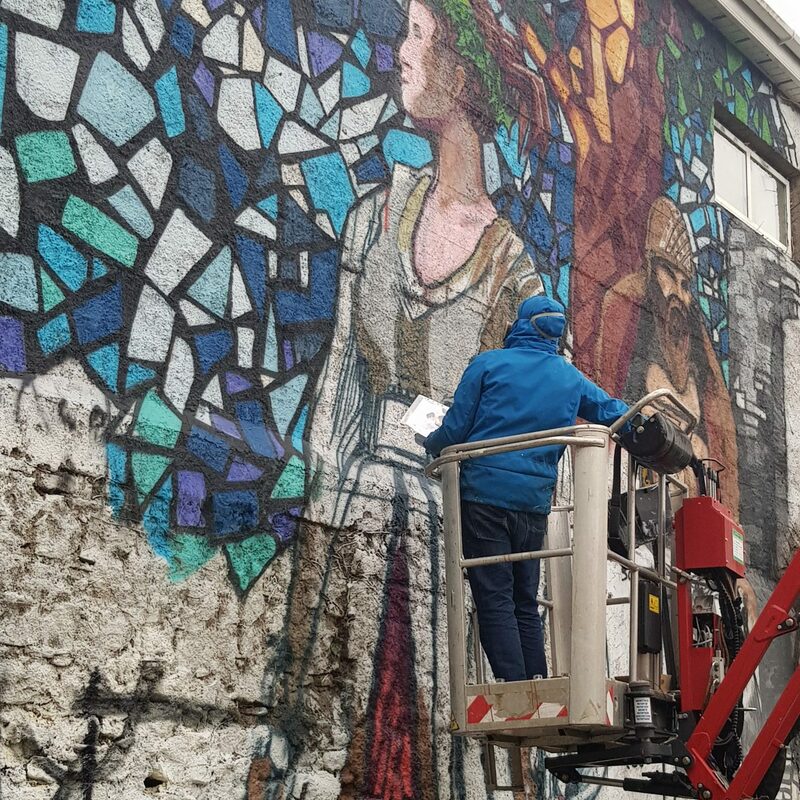 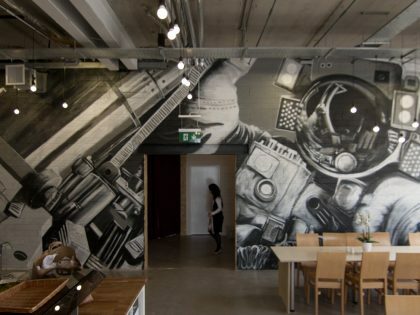 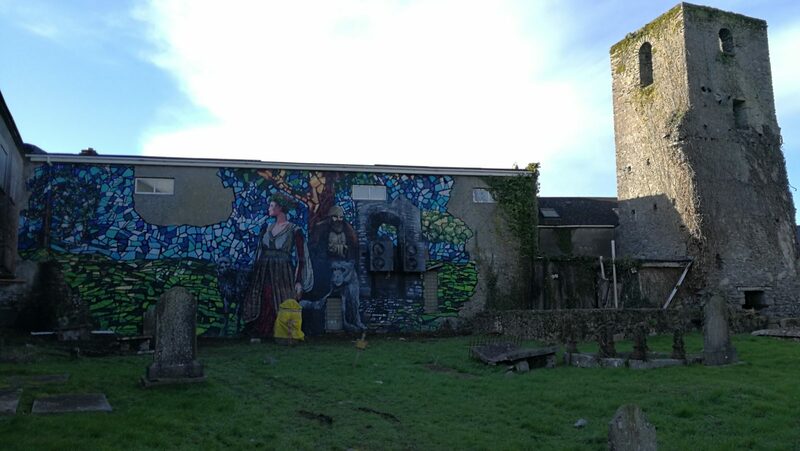 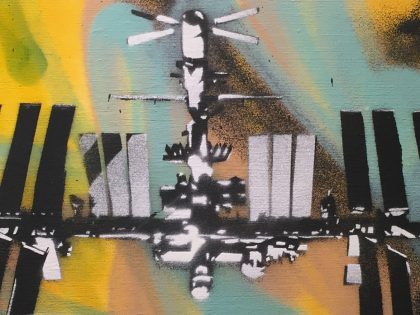 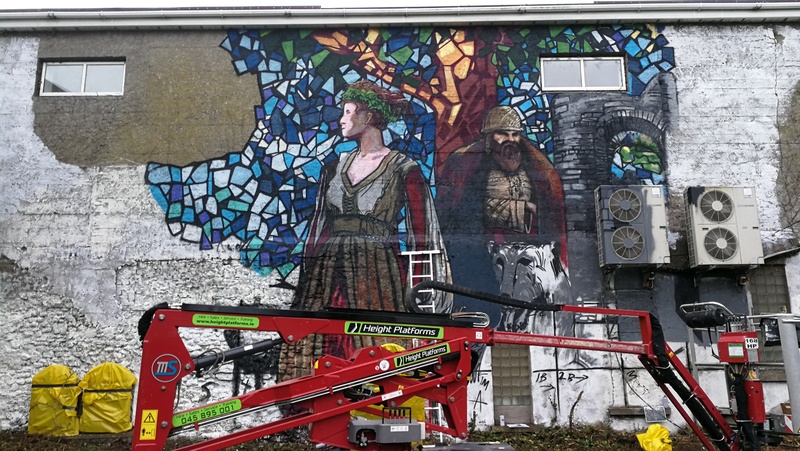 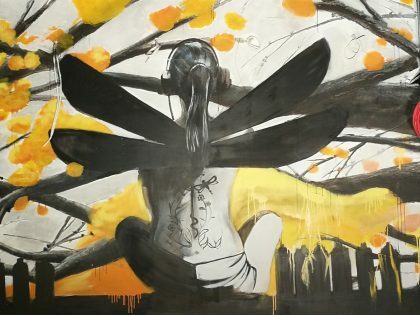 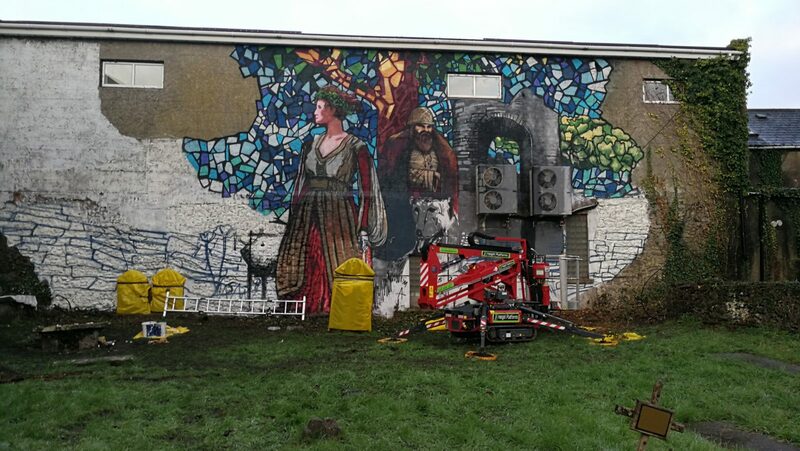 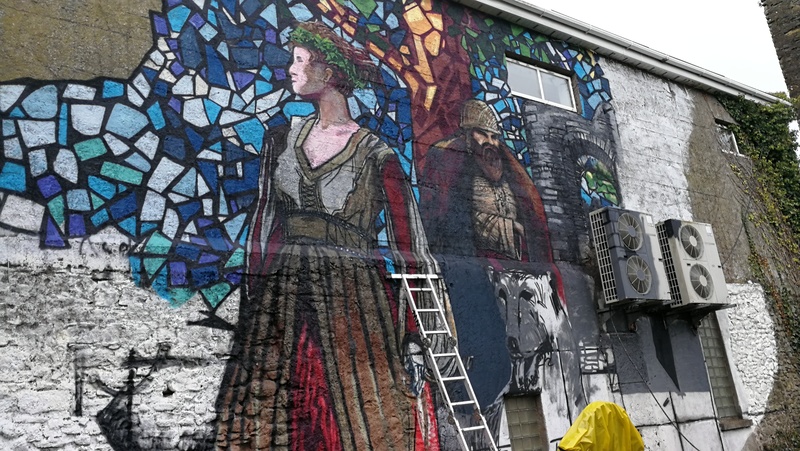 As part of the Creative Ireland Laois programme, a project was developed in partnership with the Heritage Office, Arts Office and with students at Dunamase College, Portlaoise to install the mural. 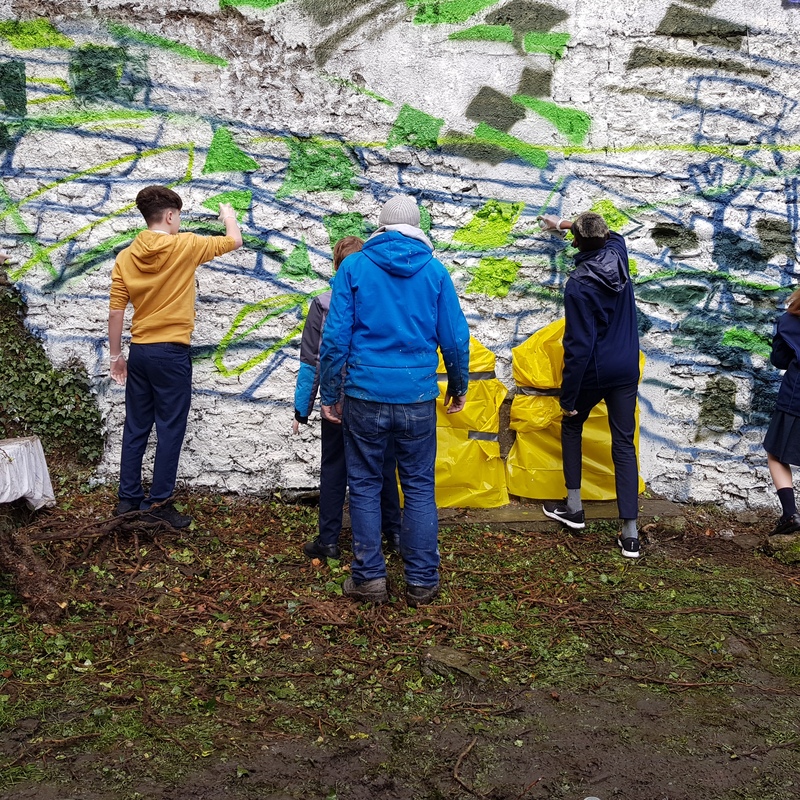 Students and staff from Dunamase College were on hand to help out on Friday and leave their mark on the painting which is designed to last on the wall well into the future.